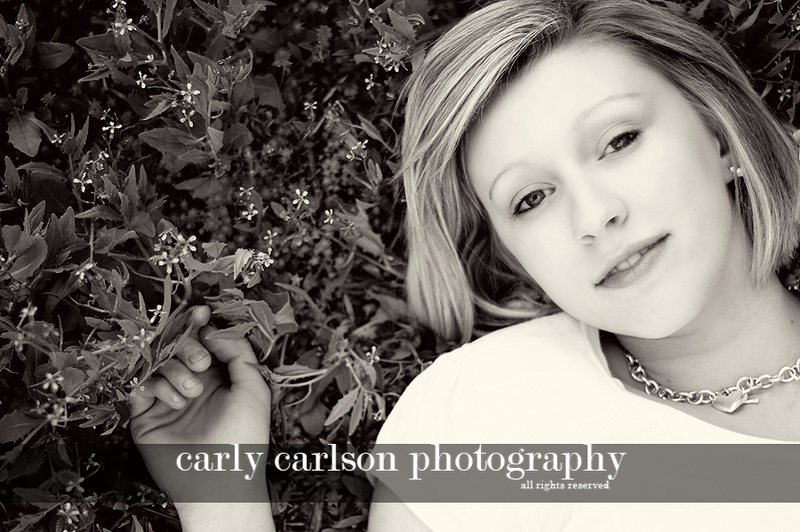 Happy graduating this year, Cassidie! 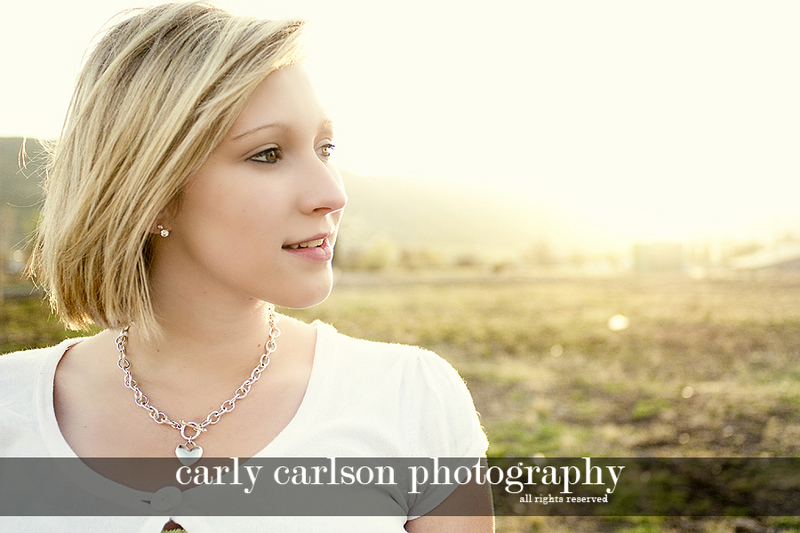 This was such a fun session, we went to some new places and had a fun time experimenting with the light and poses. She was a good sport and I think it paid off- don't you?! LOVE THESE!! 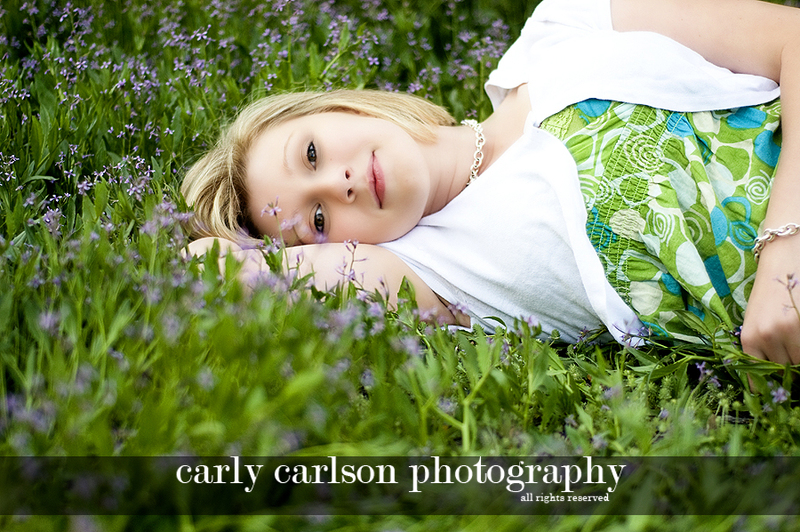 And love the purple flowers! What a beautiful girl! gorgeous pics; you always capture the best of everyone! These are photos are stunning! April Mini Sessions! BOOK TODAY!